On May 5th, I finally received the email that I had been waiting for. Which region in Spain would I get assigned to? I had requested 1. 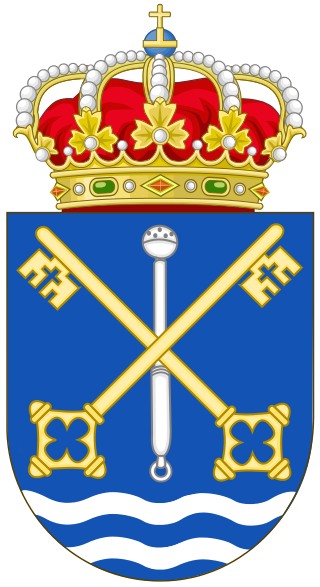 Castilla y León, 2. Asturias, or 3. Aragon in my application on January 7th. This year, every other nation received their regional placements before the Americans started to receive theirs. Canadians are supposed to be a part of the same North American program but it appears their embassy works a lot faster than ours. I started to worry that I wasn't going to get my placement in CyL after all, even if I was only #44. And finally that precious email arrived...I had been placed in the autonomous community of Castilla y León. Future research has shown me that this area also happens to be the biggest one in all of the European Union. This one comunidad autonoma has 9 different provinces in it alone! Recent posts on Facebook led me to understand that there were no positions available in the city proper of Salamanca. I asked some auxiliares who are currently in country if they could recommend any smaller cities. 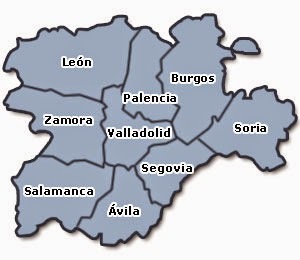 I emailed the regional coordinator and asked for some feedback about the possibility of getting a position somewhere in the province of Salamanca. After some emails back and forth, he said that he had a position open in Santa Marta de Tormes, a mere 3 kilometers outside of Salamanca. This town is perfect!!! We could still live in the apartment that I found for 575€ and I can commute the 4.7km to work and we could have the urban experience. Or I can find an apartment in Santa Marta and pay half the price! On May 11th, I got the official email that I have been awarded a post at an elementary school. Erika and Mia hopped right on Google Maps so they could do a street view tour of the school and surrounding areas. 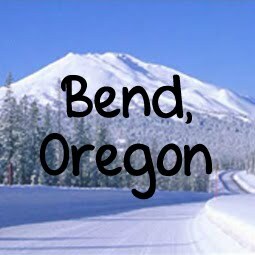 We might show up after all and get temporary lodging through an AirBnB rental for a few days while we go house hunting if I can find something that cheap. So Plan B is all set. Now to update Plan A.